This Christmas has been interesting for me. Superman and I decided to take the family on a trip for Christmas. 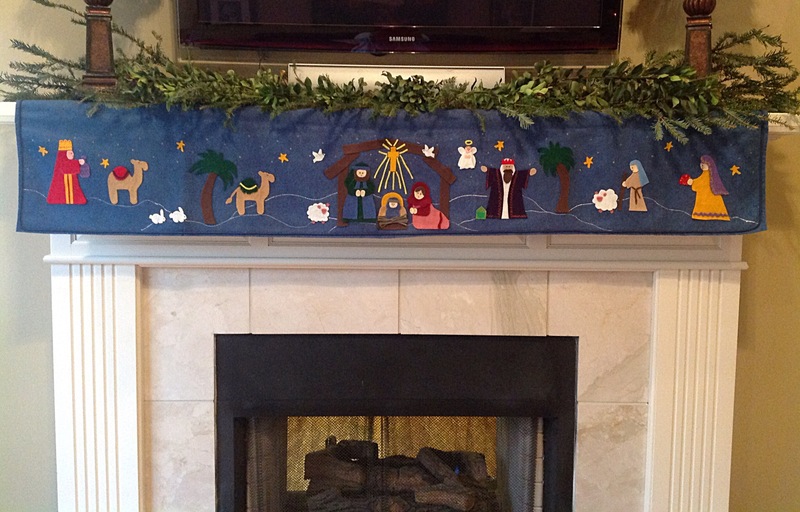 Superman, Mary Claire, Tyler, Adam, Thomas, Nanny and I will be hopping on a plane and traveling for Christmas. It is a once in a lifetime experience. Because of this amazing trip, we explained that there would be no gift exchanging. This trip will be the gift. This is the extent of my decorating. No tree. No swags. No outside lights. 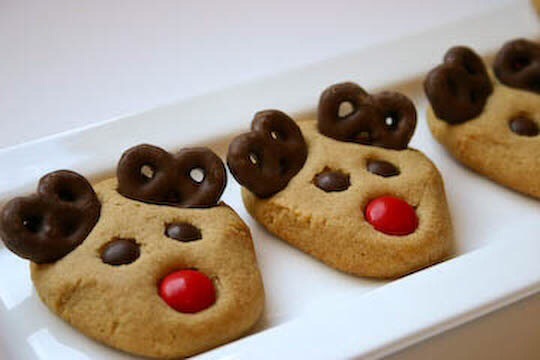 There have been no Reindeer cookies like these from the Budding Baketress. I have made batches of these for 23 years, until this year. Every year I would joyfully buy presents for everyone I knew. I would carefully wrap each one. In our house, Santa would wrap each child’s presents in their own paper. I loved picking out three different papers. This year there are no colorful papers, ribbons, or bows. I miss having the memories flood over me as I unwrapped the ornaments to decorate the tree. 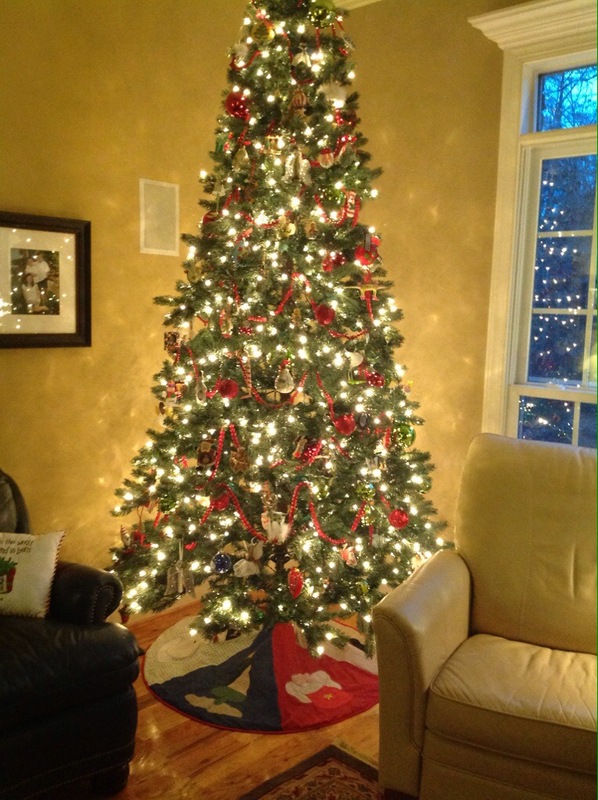 I secretly long for my first cup of coffee in the dark morning to be had in the glow of the tree. This past Sunday, sitting in church, as I sang along I began to cry. I’m not sure why. Maybe I was feeling a bit lost. Maybe I was feeling sorry for myself because of some perceived thought that I was missing Christmas. But as I continued to listen to not only the words of the songs, but the message from our pastor, I realized what I was truly missing was Jesus. For whatever reason, I have put aside my daily devotions and prayers. I miss the connection to God. The memories and feelings I associate with Christmas’ in the past, are filled with joy, love and giving. There was excitement with a house of three young children. Yes, one child is married, one is in college and the other is working and attending high school. We are out of the pink aisle and truck section of Toys-R-Us, but I still have the opportunity to experience that Christmas joy, love and giving! When I realized this, I cried for joy. The look of Christmas is different this year. Instead of giving for my small children, I created gifts for the small children in my life. 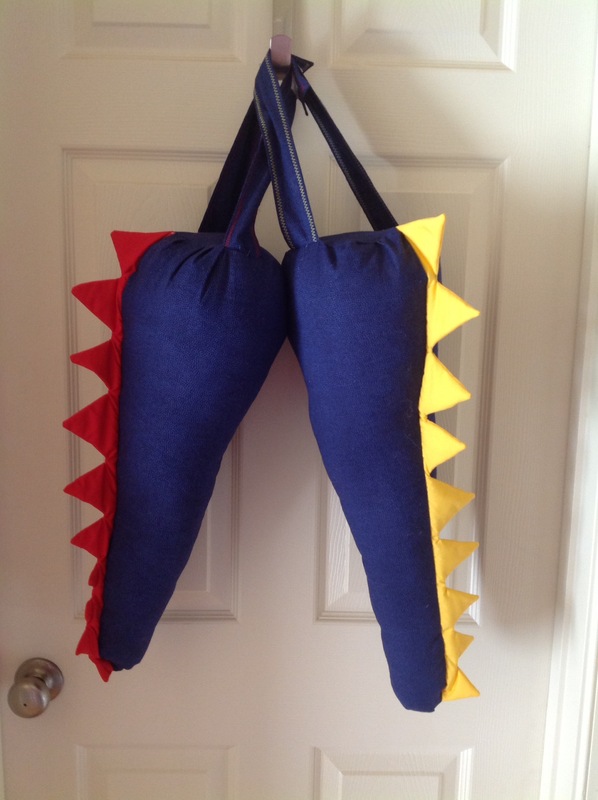 Little boys will have dinosaur tails to attach to their waists, so they can roar and pretend to be a T-Rex or a triceratops. I watch two sweet little girls squeal with delight over a restaurant kit I made them. 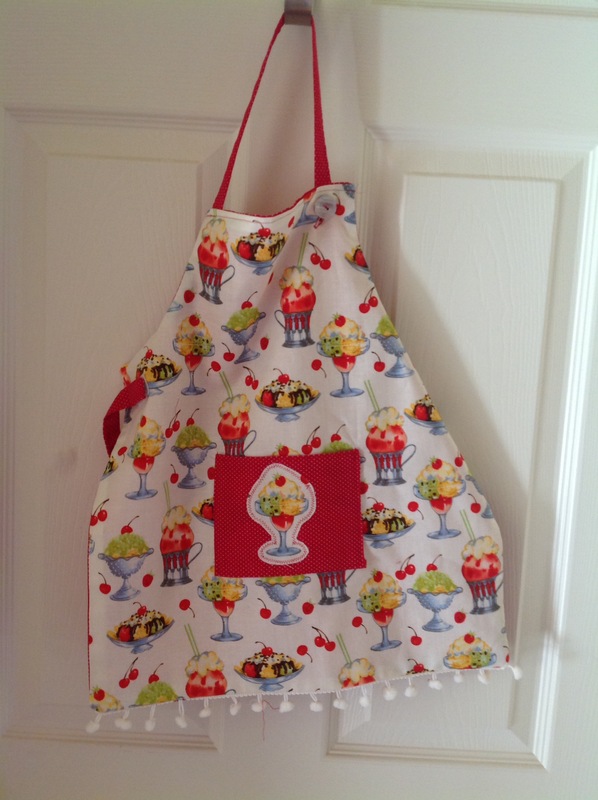 The kit included menus, tickets to write the orders and hand sewn aprons. I got so much joy out of making these gifts for the small ones in my life. I accompanied a sick five year old boy to receive gifts given to him by the area postal service carriers. I wrapped gifts for a little girl whose father is in jail right now. I’m going to decorate wreathes with ladies living in a homeless shelter tomorrow night. In a couple of days I’m boarding a plane to spend nine days with my most favorite people in the world! This year’s Christmas looks a bit different, but yet it will still be the same. Instead of reindeer cookies, we’ll be eating Strufolli and biscotti. Instead of having a big ol cup of coffee by my Christams tree, I’ll be sipping esspresso in the village cafe. The gifts won’t be wrapped in holiday paper. The gifts will come in hugs, kisses, laughter and in making amazing memories. I cherish our Christmas’ of the past and I look forward to new and changinging seasons to come. My pastor, Richard, just needed to remind me of the real meaning of “Awesome”. It’s not in artificial colored lights, but in the one true light who came to earth, lived among us, died for our sins and has given us an everlasting hope. Awesome is not in cut n’bake cookies, but in the sweetest tasting bread and wine of life. Awesome is not found at Toys R’ Us, but in the love given to us by a holy and AWESOME God! As you know, I loovvee colors, papers, fabrics, cutting, sewing, knitting, painting, gluing, glitter, stickers, yarn, crocheting, stitching, crayons, colored pencils, and…ooouuuu magic markers! 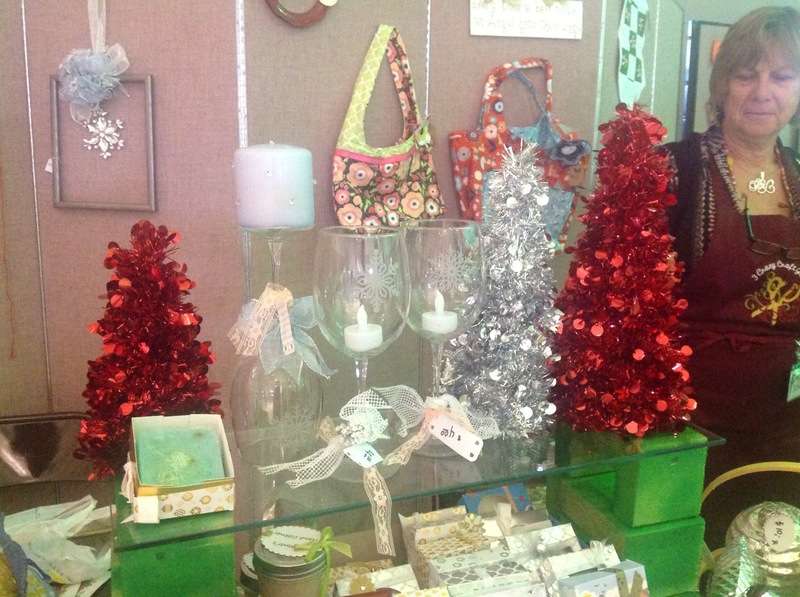 Lucky for me, I was given an opportunity to sell some of my creative creations. I have crafted all of my life and have given my stuff away as presents or used it as my own. To give a hand made present is one thing, but to actually make something and put it out there for others to decide to buy with their hard earned money is something else. 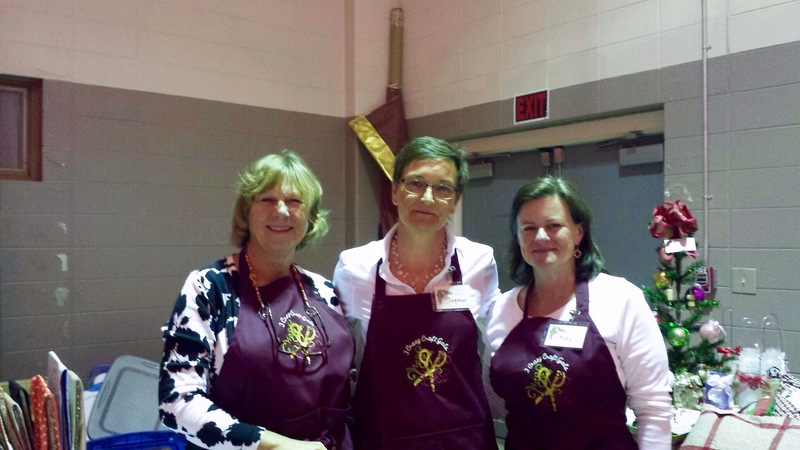 So Dagmar and Debbie asked if I would like to join them in selling my crafts at a local church bazaar. Sure! Why not? 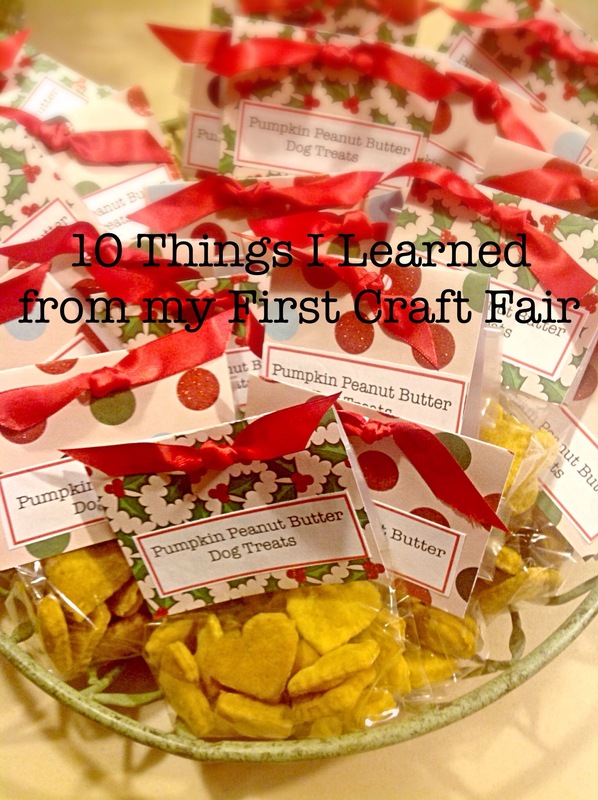 Well, now that the event is over, here are some things I learned about selling at a craft fair. 1. GO FOR IT! Don’t worry about making everyone happy or trying to cover everyone’s tastes. Make what you like. 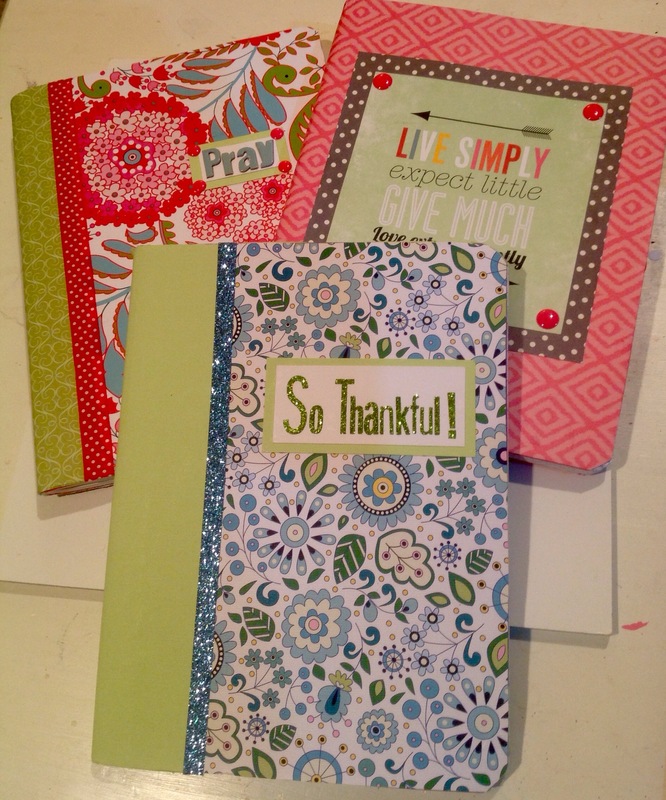 I use journals to write my prayers in, keep sermon notes in and to record my many blessings. Did these sell like hot cakes? Nope. But when that one gal walked up and said she had been looking for this exact book, it was worth it. 2. Even when you have doubts, SELL IT! Ok. Can I be honest? 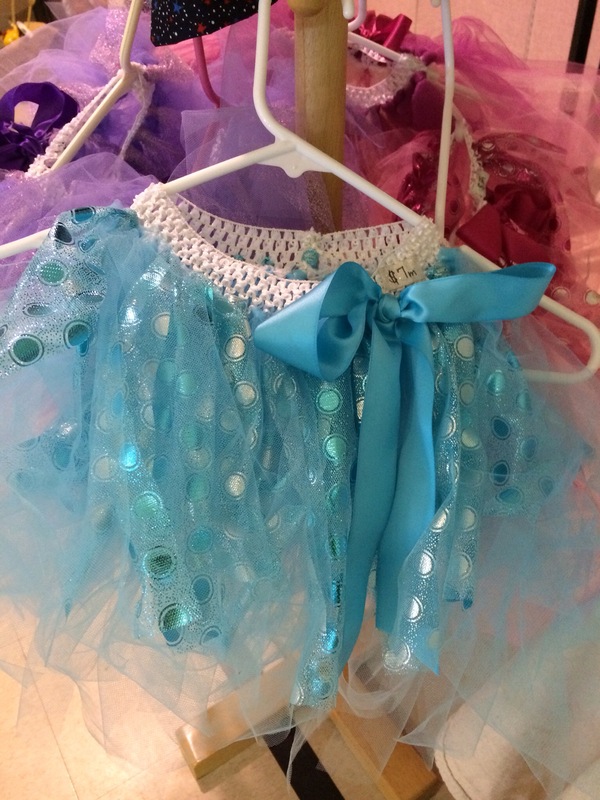 I hated making these tutus. I would look at them hanging there in my craftroom and I never felt that great about them. I decided to add the satin bow to jazz ’em up, so I liked them much better, but never enough to feel great about them. Lo and behold, mommas and grandmas loved them! 3. Don’t let the negative comments bother you. 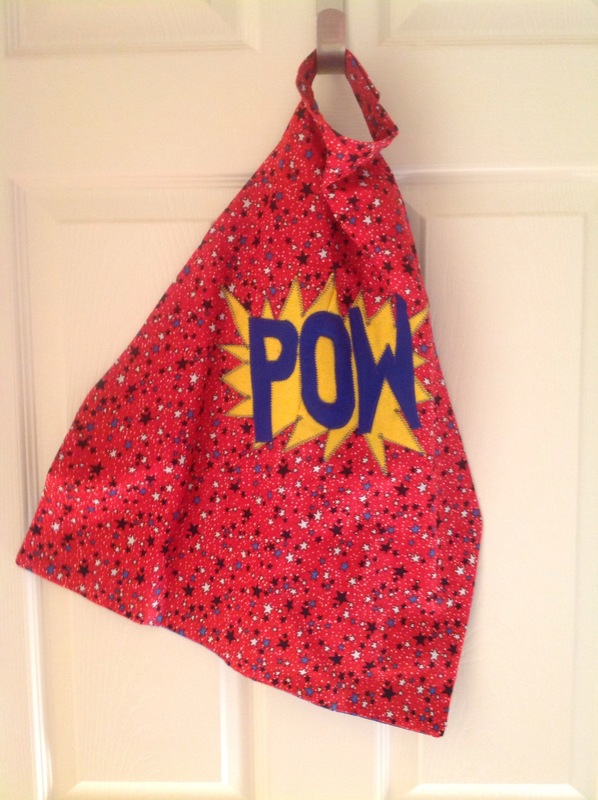 To the lady who had no idea that this was a superhero cape (although the sign above stated so) and questioned how to use it (how do you wear a cape?!? )…go hang out with some little preschool boys. To the other woman, who as we were setting up our table, was giving us advice on our pricing and how I needed to add a little bling to my magnets….I sold them, as is, just fine. Everyone has an opinion. Be confident and willing to make adjustments as needed. 4. Show your best work. Is this “the best”? No, but it’s the best that I could do. Let’s admit that your friends, family, and your momma are all kind of under a code of kindness to say nice things about your work. (Which I greatly appreciate!) 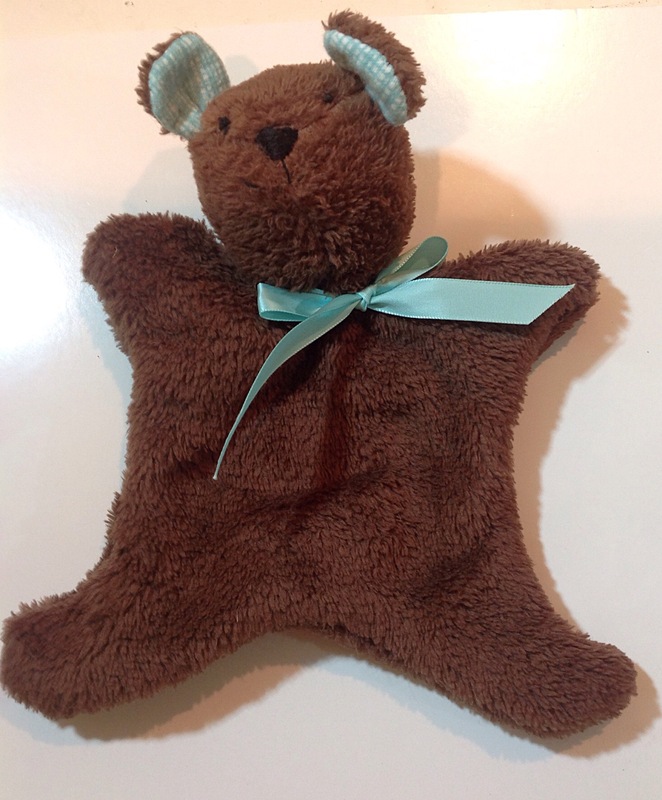 But when that customer holds your little lovey and asks if this was made in China, I felt a hint of pride. (Well, I thought she was giving me a compliment…you know, like she was wondering if this was machine made. I guess she could’ve been thinking that it looked cheap.) She bought one, so I’m going with she liked the craftsmanship. 5. It’s ok to have to explain your work. At first I thought if I had to explain it then maybe it shouldn’t be out there. Then I realized that talking with the potential customer and telling her about your little love notes could actually inspire her to buy and give them as sweet surprises to friends. Truth be told, I loved making these little hearts most of all. Each one is completely different. 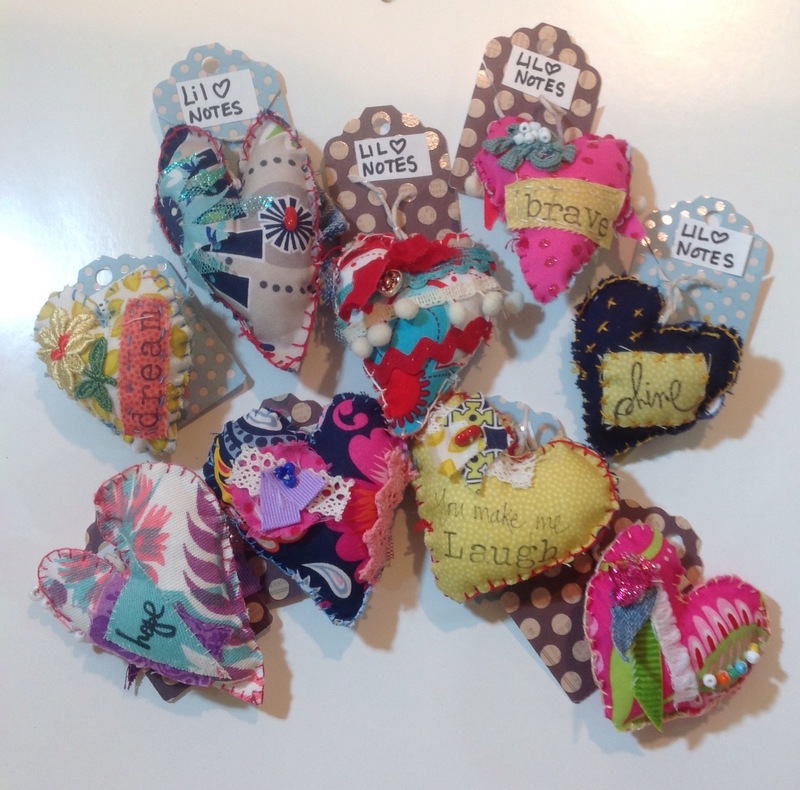 Each is hand stitched using little scraps of fabric, ribbon, buttons and beads I have laying around. I thought of how sometimes we just need a word of affirmation or some encouragement. I could see secretly hanging this on a friend’s mailbox or front door. It sure would make me feel special if I came home to this bit of love. 6. Know your customer. 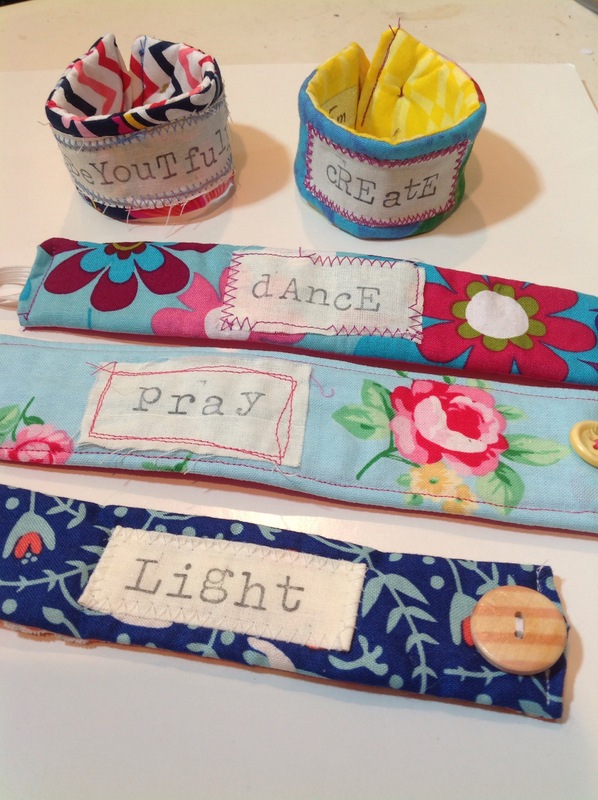 These are cuffs or bracelets with an inspirational word stitched on each. These did not sell at all. But this doesn’t discourage me from making more. This particular bazaar was dominated by the much older customer. Unfortunately, the planning committee did not see the value in advertising to the public or even to its preschool parents. Are these cuffs a completely bad idea? I don’t think so. They just need to be for a younger target audience. I think I’ll give them another try. 7. Variety is key. I don’t know if you can see the super hero capes waayy down at the end of that loonng table…see it? That’s our whole set up! Can you see some of the things getting ready to be sold? There were Santa cookie shoes, hot pads, cocoa mugs, paper pads, knitted socks, bath soaps, lotions, candles, ornaments, wreaths, baskets, jewelry etc….oh my goodness! We had so much stuff!!! For this particular event it was fine. Maybe for another, it would be too much. 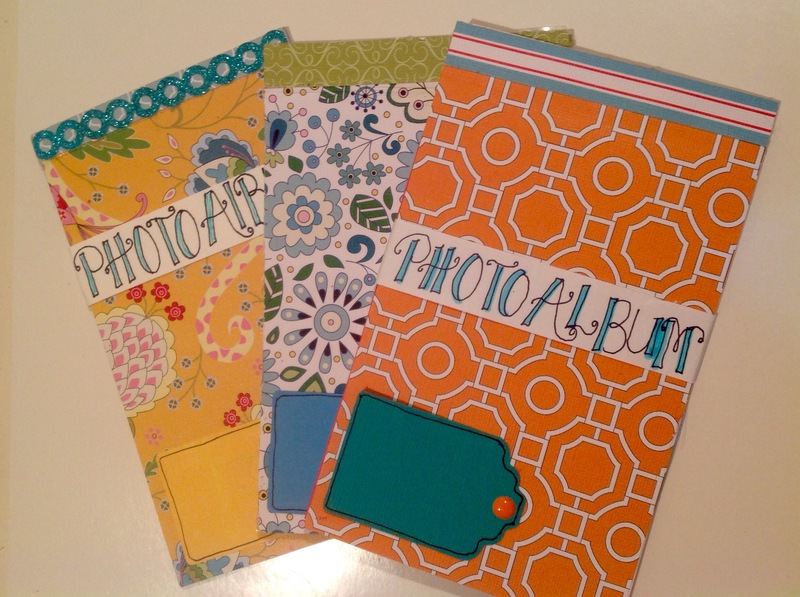 But I do believe that it is important to have a variety of items to broaden your base of customers. An older gentleman bought one of my tote bags! Who woulda thunk? 8. Take pricing seriously. There was some discussion among us girls about the pricing of different items. Let’s take, for example, these dog treats. There are 16 handmade pumpkin peanut butter treats in a bag. If I were to do the math on the cost of ingredients and packaging plus the hourly wage of making, divided by the cost of living, multiplied by the cost of tea in China….I’d come up with a proper price for this item. Yes, I could go to Walmart and buy a big ol box of treats for this $4 price. But these were mixed, hand rolled, cut, baked and packaged by me. I have to have enough pride in my work, talent, and time to price things accordingly. Pricing also has to include where the item is being sold. 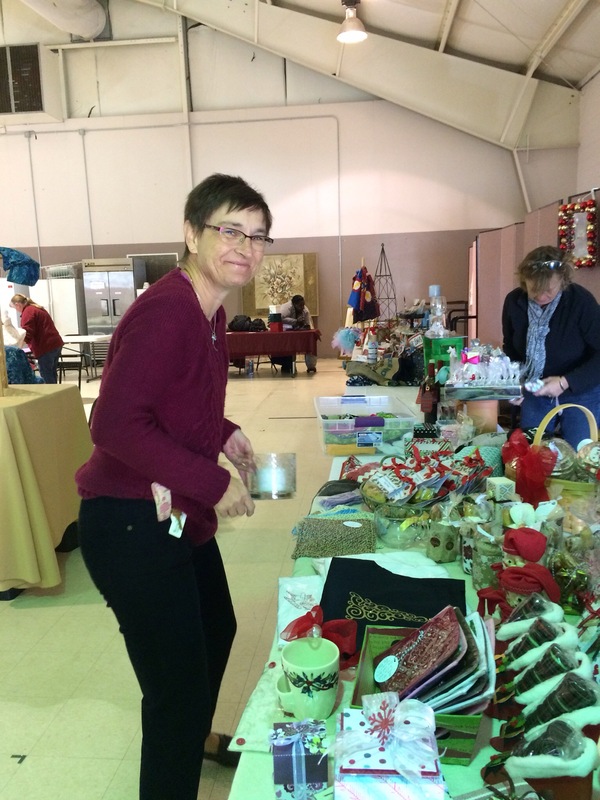 Something being sold at a church bazaar will have a different price than the same thing being sold on Etsy or at a craft fair. Bottom line is don’t sell yourself short. 10. Have a reason to sell. Do you need to supplement your household income? Or do you want to support a favorite charity or mission? This is Amber, the founder of English Crossing. English Crossing offers weekly English classes to internationals here in Spartanburg. In addition to the classes, there is childcare, homework help for school children, help with housing, finding jobs and the presentation of the gospel. The international families are loved, taught and helped to assimilate to their new home by volunteers. This mission started in one small location three years ago and has now grown to six locations around the county. Amber is amazing. 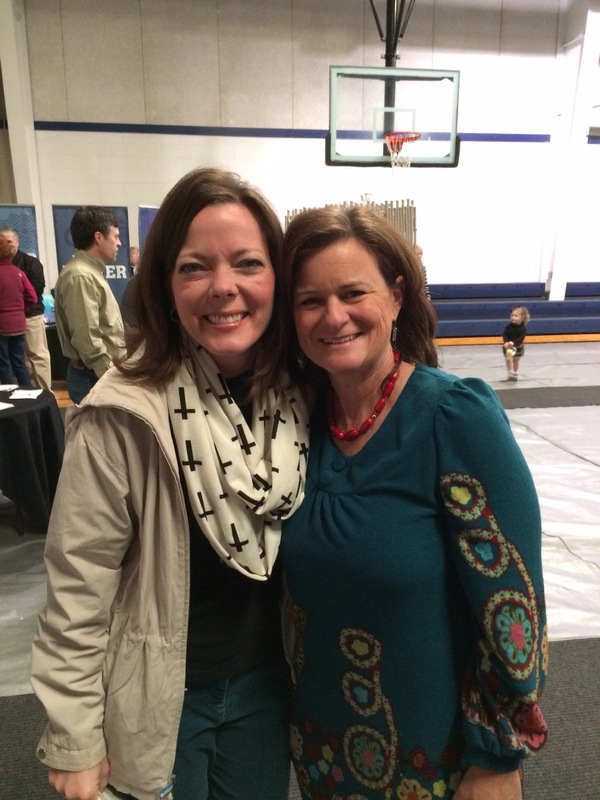 I admire her obedience to Gods calling on her life and that’s why I wanted to give all that I made at this church bazaar, $225, to her organization. God has given me a skill of working with my hands in a creative way. 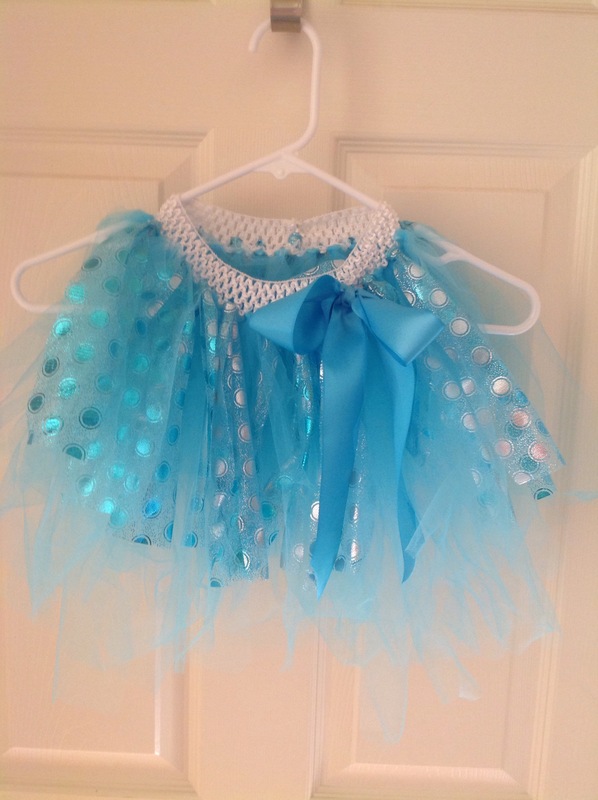 I can’t play an instrument, add numbers or head a big corporation, but I can cut, glue and sew. If the things I create can make someone smile, then that’s good enough for me. But if I can raise some money for a godly organization that’s just glitter on top! P.S. 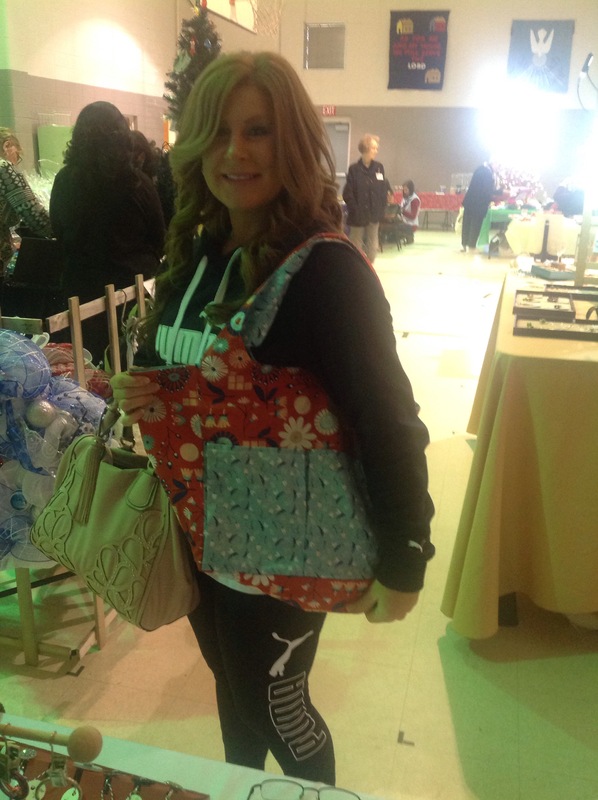 Here is a happy customer with one of my bags! Teehee…she bought the first one. She gives me the confidence to keep trying.